We meet every 2nd Friday in February(installation), 2nd Friday in May, 2nd Tuesday in July and 4th Friday in October, at 16.30 generally. 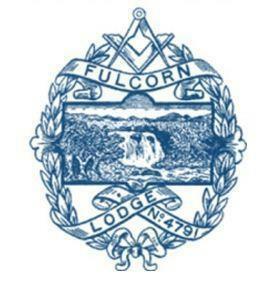 We welcome visitors from other lodges. Should you wish to visit our meetings please contact us via our contact Us page. Thank you. Talking Heads is a presentation developed by the Metropolitan Grand Lodge and Chapter in London. It is delivered in Craft lodges and is designed to provide more information about the Holy Royal Arch. We would like to thank the presentation team from Metropolitan Grand Lodge for a wonderful playlet. It was very informative and enjoyable. St Stephen Lodge No.3145 members did a wonderful demo of the famous Bristol workings initiation Ceremony on Friday, 17th October 2014, at the Harrow District Masonic Centre. The meeting was followed by time at the bar for a drink to enjoy the friendship and fellowship and there after Festive Board. Thank you to all the brethren who suppported our Lodge by attending this meeting.